If you are already employed elsewhere and you still earn the N-Power stipend, you will be caught and prosecuted. 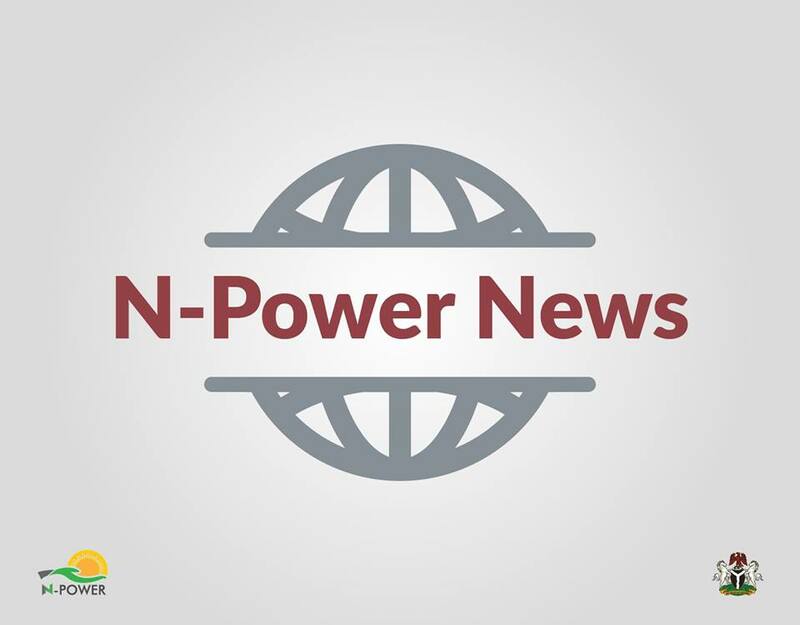 If you are employed and apply for N-Power as a second source of income, you will be caught. N-Power is ONLY for the unemployed. Your actions are greedy and will displace someone who needs the lifeline. If you will like to exit the N-Power programme now before you are caught, post your comment in the comment section below.